Gabor has a master degree on physical education, studies in rehabilitation and sport performance, more than 20 years of fitness experience and teaching Pilates and more than 10 years of competitive sports experience. 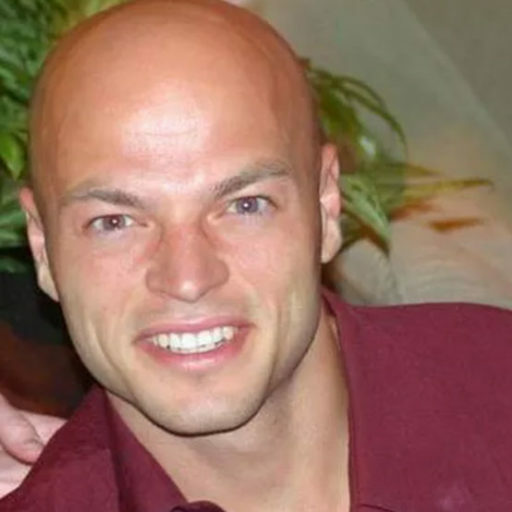 He is International tutor for the MK Pilates, founder of the Fuzy Pilates Studios network in Hungary and running a succesfull Pilates studio in his home town. He is also the founder of the BRIS (Body Re-Integration System sometimes named as the magic touch) program and lecturer for the NASM PES (performance exercise specialist) course and course leader for the NASM CES (corrective exercise specialist) course. Also he is teacher for three different Physiotherapy Universities, international lecturer and presenterfor MK Pilates. He is based in Hungary where he runs a succesfull studio and studio network and MK Pilates educational program and has professional clinets from more than 10 differents sports, achieving national and international medals. His first involvement in Pilates was after a spine injury, where he was advised to quit sport, which he did not and recovered successfully. After finsishing a master degree from physical education he was very fortunate to study from the best of the world in the field of Pilates, rehabilitation, strength training and nutrition. He has returned to Hungary 7 years ago to establish leading educational and studio programs to improve the knowledge and awareness of better health. His work directly resulted in many European Championship- and National Championship medals (youth and adult) in 10 different sports, as well as succesfully rehabilitated many atheltes from various injuries including spine, and knee surgeries.